For more than fifty years Vangelista Mobili 1960 produces handmade and customized classical furniture in the heart of the Vicenza area. Vangelista Mobili 1960 means attention to the details, the sophistication and elegance. 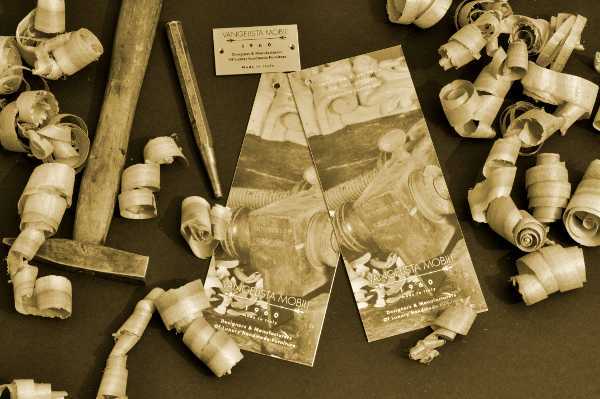 Their manufactures are rare essences worked by wise artisan hands, being able to create special pieces, a wooden masterpieces. 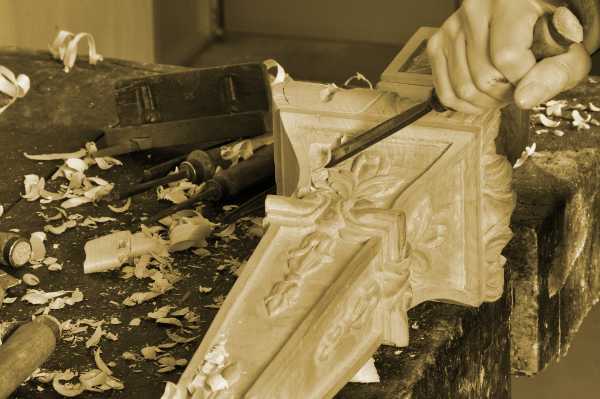 For decades the Vangelista family hands down, from generation to generation, the secret of the woodworking and the furniture luxury classic reproduction. At the beginning of the 60s, Luigi, the head of the family, opened a little carpenter’s shop. The laboratory was located in Rosà, a small town near Bassano del Grappa, in the Vicenza area, a land full of creativity and artisan knowledge. 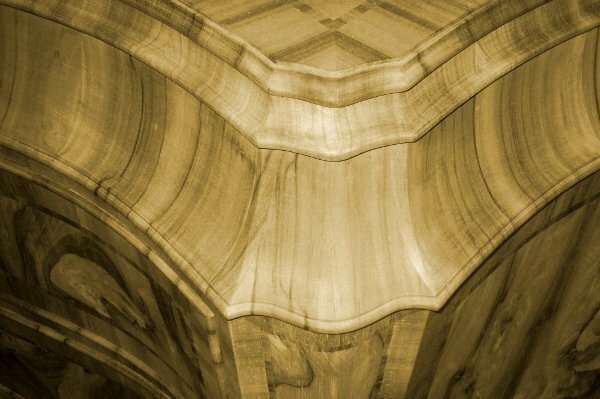 In few years the reputation of the expert artisan growns, in Italy and abroad: the furniture created by Luigi’s hands are a wooden, classical masterpiece. Luigi’s sons, Corrado and Riccardo still continue the family tradition, creating customized furniture by following the family artisan methods and combining it with the latest technologies. Furniture is created in order to be timeless, made with love, for the wood and its manufacturing. Every detail is designed, assembled and refinished with care in our laboratory. The raw materials are rare, precious, high quality woods and essences. The manufacturing, the carving and the marquetry are unique and totally handmade. The finishes respect the artisan techniques of the XVII and XVIII centuries; the handles are realized with fused bronze and the mirrors are hand-engraved. For over sixty years the Vangelista Mobili 1960 satisfies every customer request with style and elegance, furnishing the most exclusive houses and villas all over the world. Vangelista Mobili 1960 is synonymous of quality and guarantee, it’s a unique brand created over several years. 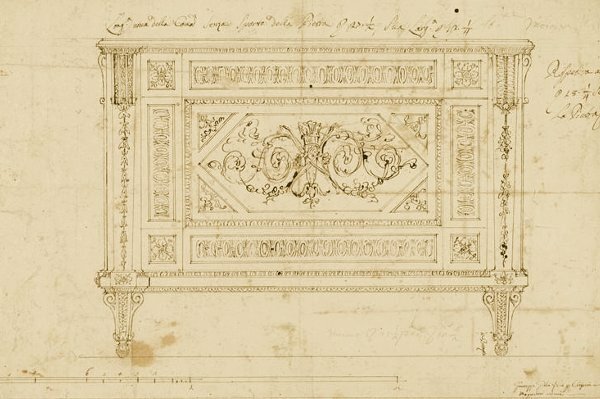 Today like yesterday, Vangelista Mobili reproduces customized classical furniture, representing the artisan excellence of Vicenza and of the Made in Italy. Vangelista Mobili is for those people that elegance is an attitude.